I only had my ATS-V for three weeks when I felt the need for more performance. Owning a Caddy was something I never thought of before, but I couldn’t resist having this one. It had to be fast however to go along with its sweet looks. 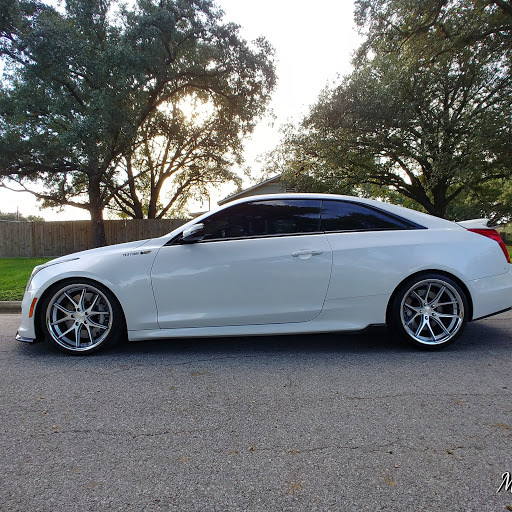 I started reading the CadillacOwners forum and found that Scott was one of the best tuners with these cars. I had already set a date to have someone else tune it until I found about Scott of Tapout Tuning. He even worked with me during hours I thought was surprising. The car runs great, LOVING IT NOW!! Now I will go out looking for those Camaros, Mustangs, Corvette and BMWs. New CADDY IN TOWN! lol. Stay safe guys.